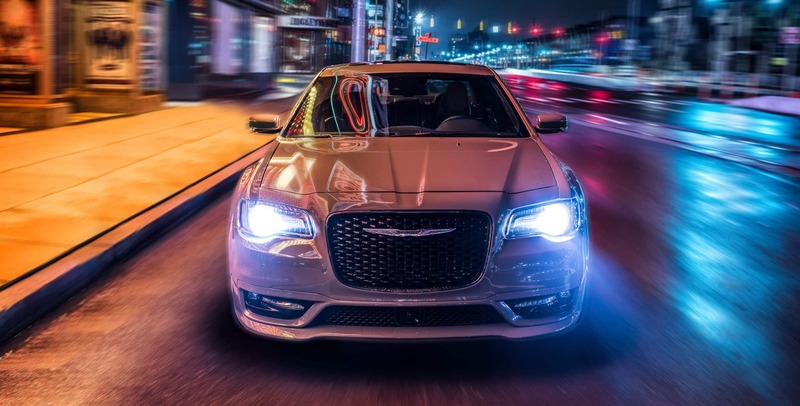 The new 2018 Chrysler 300 is what you're looking for when you need a spacious sedan with extra style and extra horsepower. The new 300 delivers a combination of a polished and refined interior with innovative new technology and full-size 5-passenger comfort. The 300 also offers optional all-wheel drive and V8 engine to tackle whatever challenging weather that gets thrown at you. 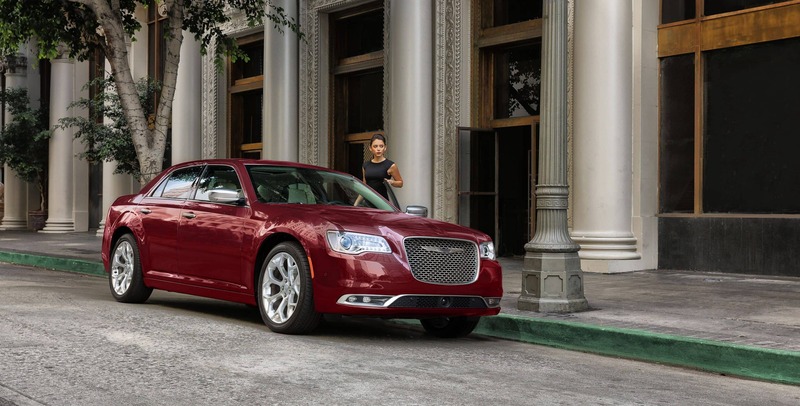 The world-class comfort and performance of the Chrysler 300 provide drivers luxury and style without compromise. What kind of engine is available for the Chrysler 300? 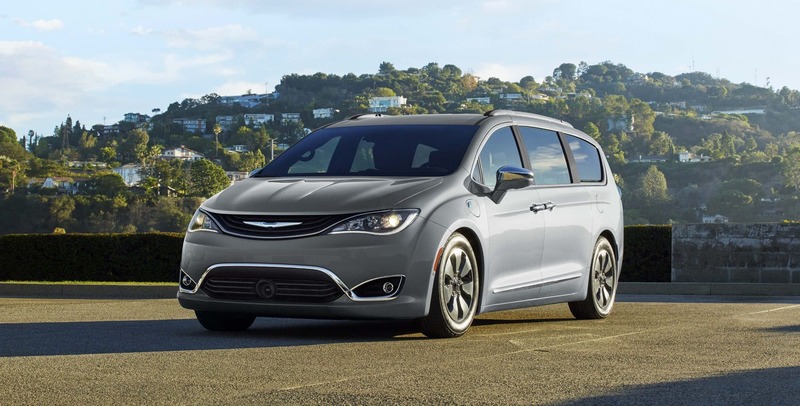 Chrysler offers two engines that both perform very quietly, smoothly, comfortably, and powerfully. 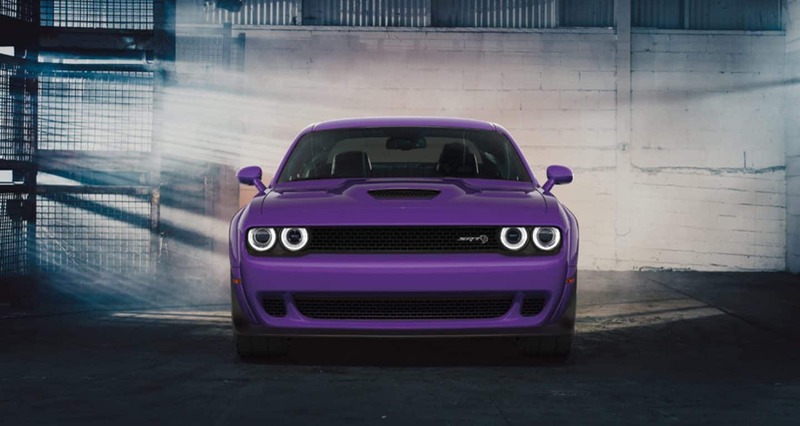 Most models come standard with the Pentastar V6 3.6-liter engine. 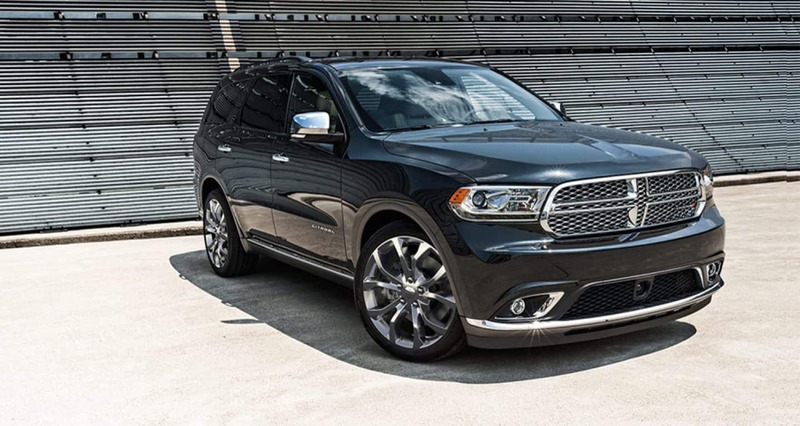 The Hemi V8 5.7-liter 363 horsepower engine comes standard with the 300C and is also optional for the 300S. 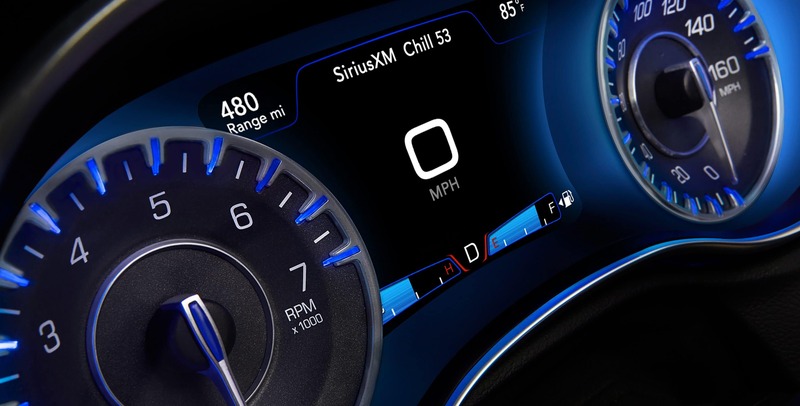 All engines connect to the TorqueFlite 8-speed automatic transmission that delivers best-in-class V-6 and V-8 highway fuel economy and driving range. The V6 engine achieves up to 30mpg fuel economy and the V8 reaches 25mpg. Also, both models come with Sport mode driving option standard that reduces shift times, increases engine and throttle responsiveness, turns on AWD, and provides firmer steering and turn to improve driving dynamics. All models have all-wheel-drive (AWD) available except the 300c. All the other V6 models come standard with an AWD system that seamlessly transitions between rear-wheel drive (RWD) and AWD with no driver intervention to best maximize fuel economy. 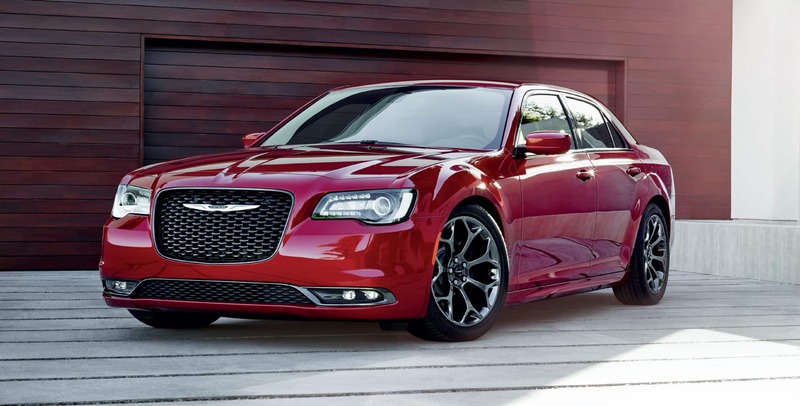 What design features come with the Chrysler 300? 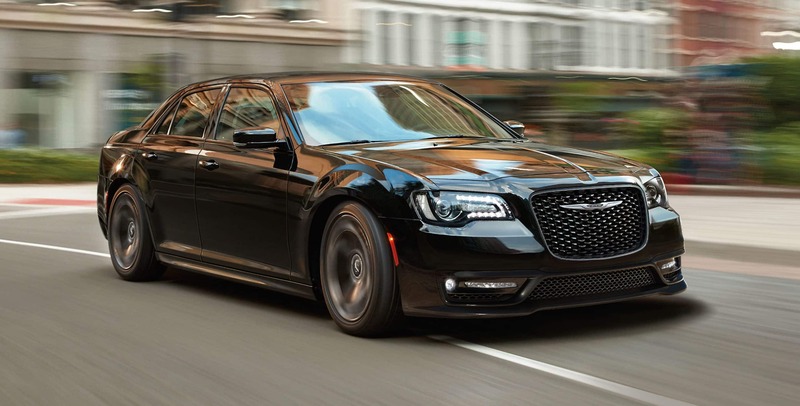 The 2018 Chrysler 300 is a full sized 5-passenger sedan that has 5 trims available: 300 Touring, 300 Touring L, 300S, 300 Limited and 300C. 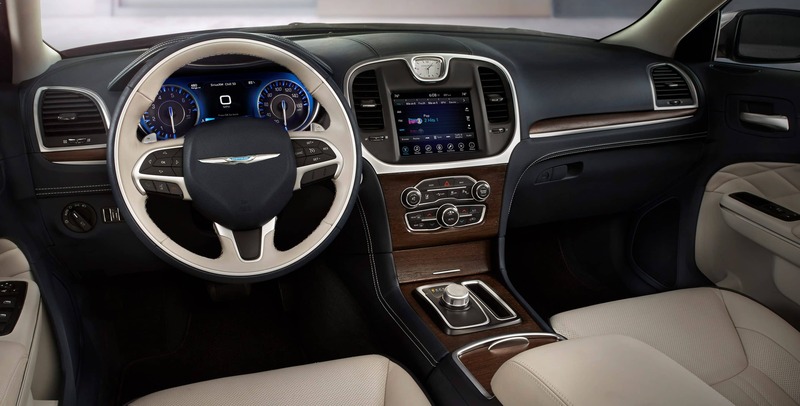 In the interior of the 300 you'll find a mix of modern technology, traditional craftsmanship, and large expansiveness typical for a full-size American family sedan. 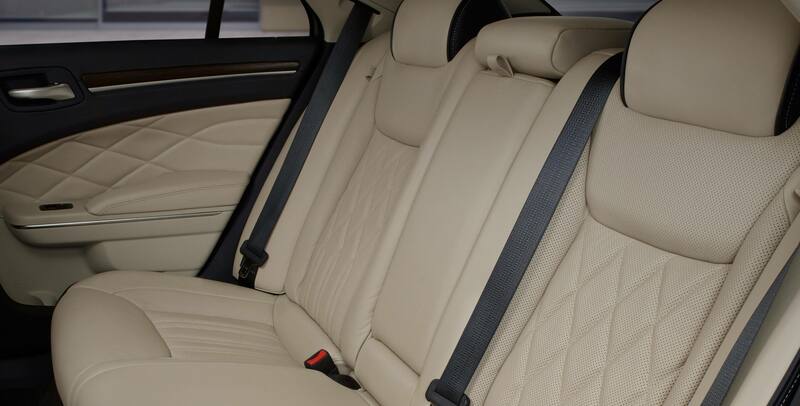 The Chrysler 300 features heated and cooled front bucket seats with ample rear-seat leg for the ultimate in comfort. The trunk is a very large 16 cubic feet and the rear split seats fold flat for added practicality. The standard models feature dual-zone climate control, 8-way-power driver's seat, keyless entry, dash-mounted analog clock, and leather-wrapped steering wheel. Available options include the Harman Kardon premium audio system, navigation, power sunshade, dual-pane sunroof and Sun/Sound/Nav system. Higher trims also come with a rearview camera, panoramic sunroof, leather interior, heated and cooled front seats, a tilt-and-telescopic steering wheel, navigation and power-operated rear sunshade. 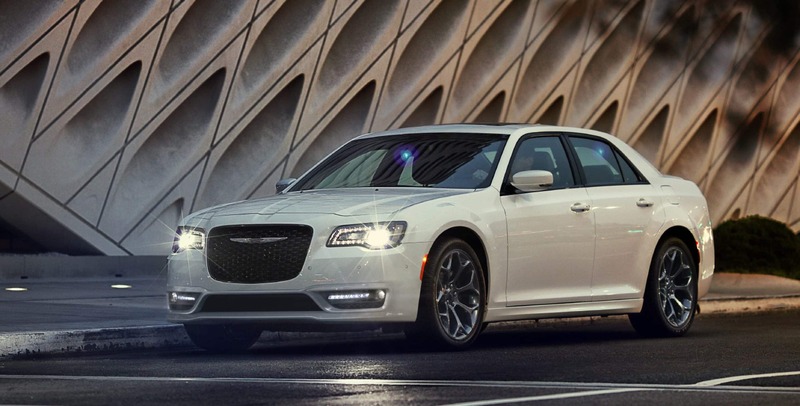 What type of safety features are included in the Chrysler 300? Electronic stability control (ESC) is standard on all models and features Brake Assist, Rain Brake Support, Ready Alert Braking, Hill-start Assist and all-speed traction control. Also standard is the Uconnect Access system that provides automatic crash notification, roadside assistance, and stolen vehicle assistance. Safety options also available within the SafetyTec Plus Group's include Full-speed Forward Collision Warning, Adaptive Cruise Control-Plus with Full Stop, Lane Departure Warning with Lane Keep Assist, Blind-spot Monitoring, Rear Cross Path detection and more.